The weather finally turned. 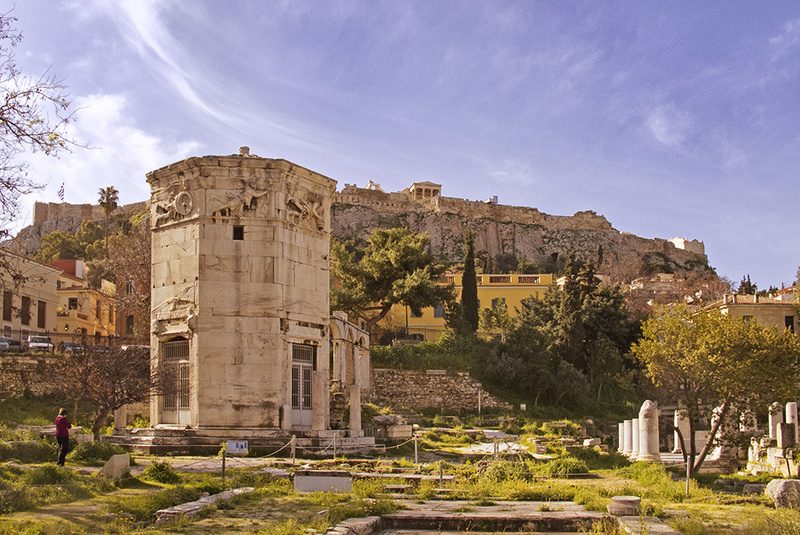 Athens had been enjoying wonderfully warm sunshine throughout October until last week: it poured down so heavily, everyone was taken by surprise. But it is autumn after all, summer doesn’t last forever. Generally we don’t experience really harsh winters in the south of Greece. In fact most of us had started getting tired of the heat. Truth be told, you cannot get much done when it’s close to 40 oC. Maybe a swim and sunbathing will cook you through. But when the mercury drops to 15oC Aeolus, the keeper of winds, get his hands dirty and it feels like the Ice Age is just around the corner. 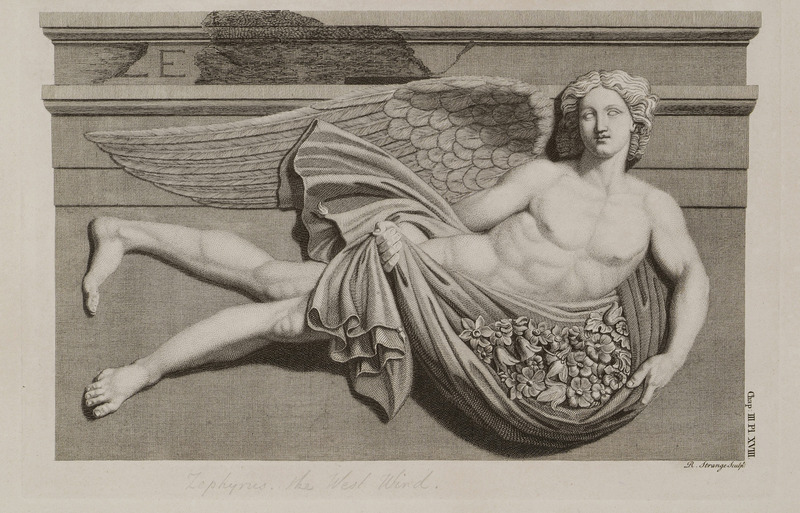 My favourite is Zephyrus, the warm western wind. 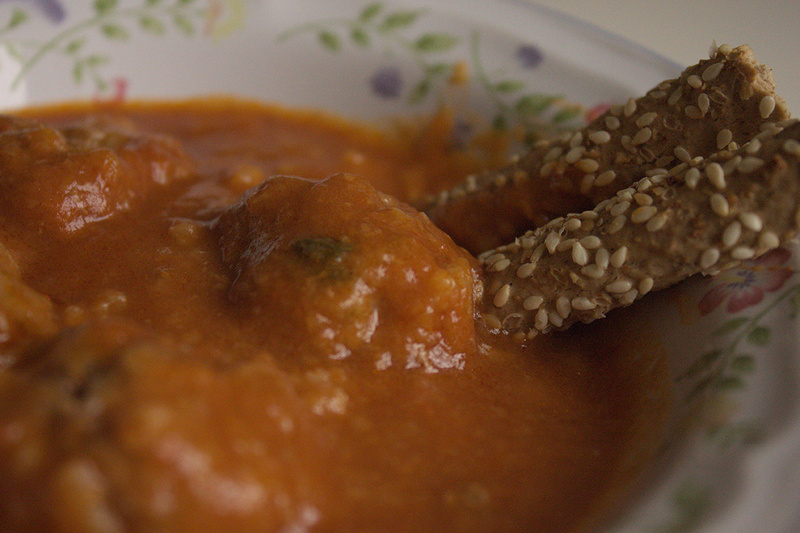 All this cold weather got me started on some heart-warming dishes: Youvarlakia in red sauce. 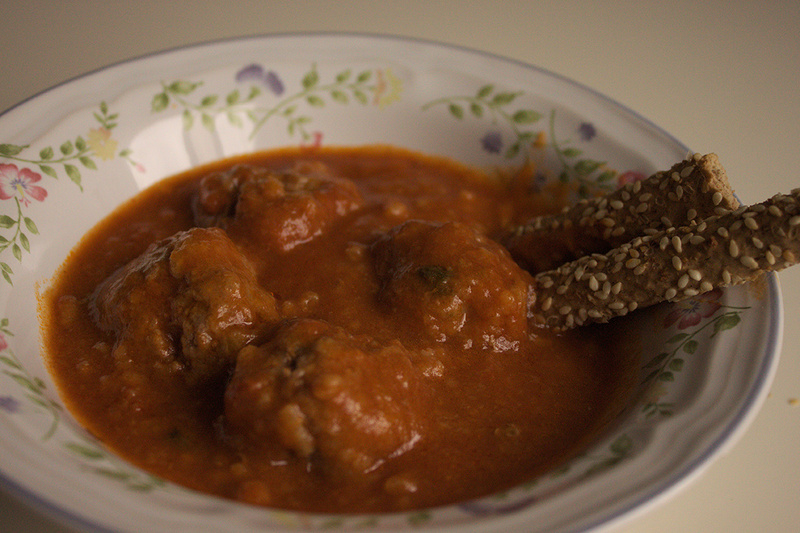 Pretty much like meatballs in red sauce but not quite like the ones you are used to. Of course, brownie points go to grandma Ntina again for reminding me of this recipe. I have to admit this dish almost totally slipped from my memory. But now that winter is approaching, it is time to start cooking warming, hearty dishes to sustain us and cheer us up a bit on those rainy days. You will first need to grate your onion and finely chop your parsley and mint. Once ready, mix the mince meat with the herbs, salt and pepper to taste and also your rice. 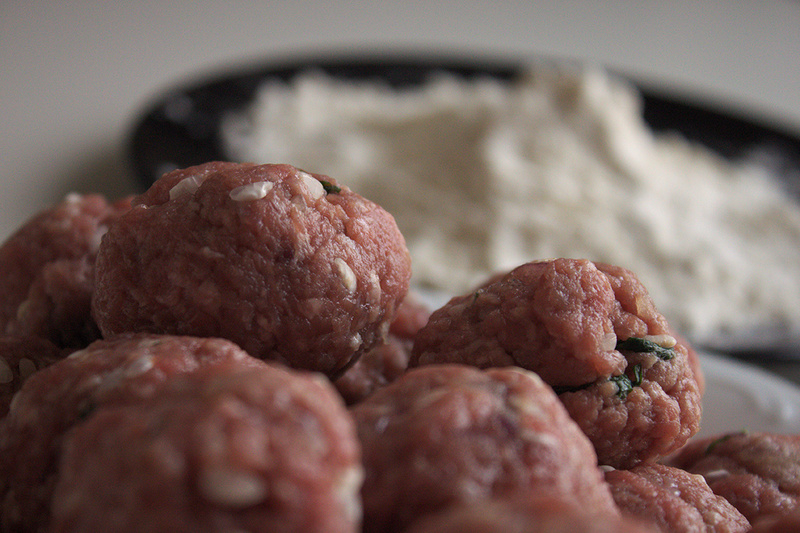 Form the mixture into balls and roll them in flour, then give them a quick browning to keep them firm for cooking. Now prepare a deep pot with some olive oil and garlic, let it cook for a bit and add your tomatoes. Let the sauce boil and then you are ready to add your browned meatballs. Your Yourvarlakia will be ready after 30-40 minutes in the pot on medium heat!